There’s an upside to fighting off Clickers in a post-apocalyptic world. You win a LOT of awards. 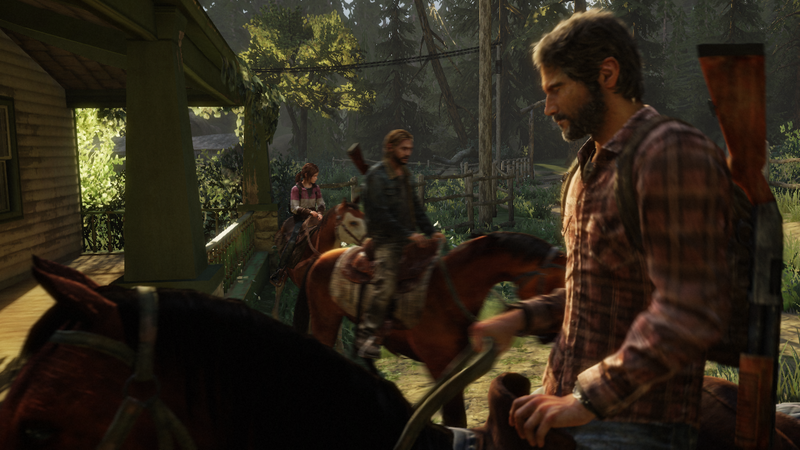 The Last of Us, Naughty Dog’s critically-adored survival game, captured top honors at the Game Developers Choice Awards Wednesday night, winning the Game of the Year award along with a pair of other trophies for Best Design and Best Narrative.